This group of surgery is performed to restore our improve the balance of the facial triangle formed by the chin and cheeks. 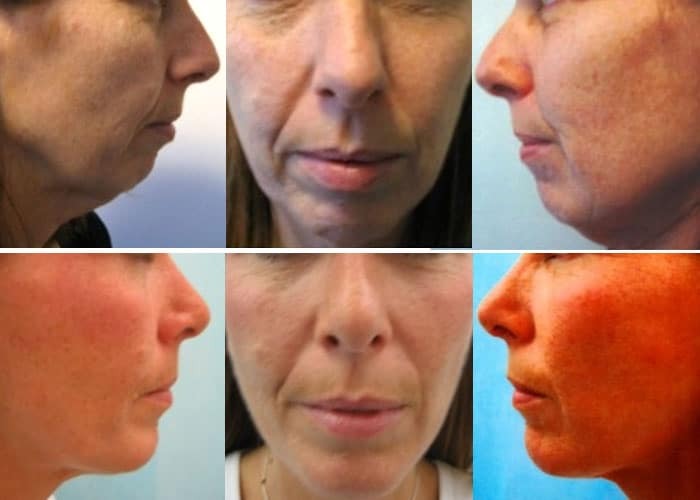 A jutting chin can be reduced by removing some of the chin-bone and recessive chin can be built out either by sliding the chin forwards or by inserting an implant on the bone. Flat cheek- bones can be built out by inserting implants over the cheek bones. 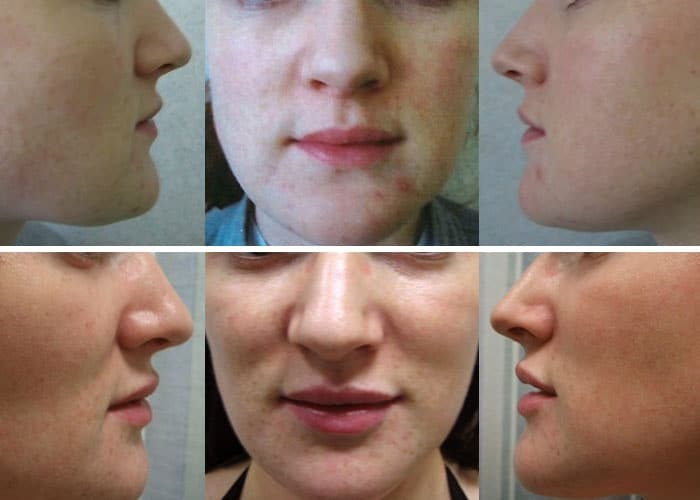 Click here for dermal fillers as an alternative.